Metso has signed a comprehensive framework agreement with Metsä Fibre to supply valve solutions for the world's first next-generation bioproduct mill in Äänekoski, Finland. Metso's valve solutions will be used in all of the mill's process phases. The delivery includes more than one thousand valves and peripheral devices and is one of Metso's largest valve orders in Finland. Metso also takes care of the spare part services for the mill. "We are very pleased that Metsä Fibre trusts our valve expertise. The design of the bioproduct mill puts special emphasis on minimized emissions, low specific water consumption, and high energy and material efficiency, among other things. The availability and efficiency of the production processes can be maximized by utilizing optimally selected, reliable valve solutions," says Mika Sjöholm, Vice President, Pulp and Paper business line, Metso. Metso will supply the plant with Neles® ball valves, segment and butterfly valves for on-off and control applications and Neldisc® butterfly valves for manual on-off duty. The control valves are equipped with Neles® ND9000 series intelligent valve controllers, which have the capability for advanced performance follow-up and also enable predictive maintenance planning activities. Metso's aim is to also ensure the correct timing of future maintenance needs of the mill's valve installations by utilizing digital valve controller properties and product information management. Furthermore, to ensure best possible valve utilization rate Metso offers spare part inventory and maintenance services for the new mill. The service agreement is appended to the existing service agreement between Metsä Fibre and Metso. "Our valve production plant and our experts in Vantaa will play an important role in the manufacturing process of the new mill's products. We will use our global valve operations network in an optimal manner to offer competitive solutions to Metsä Fibre. The comprehensive valve maintenance services and our service center close to the customer ensure trouble-free production at the new mill," says Mika Sjöholm. The value of the framework agreement is not disclosed. Part of the order is included in Metso's fourth-quarter 2015 orders received with following quarter bookings during 2016. 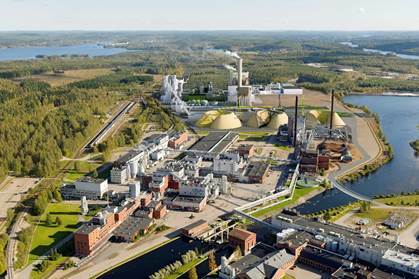 Metso's deliveries will start at the beginning of 2016, and the bioproduct mill will start its operations in the third quarter of 2017. 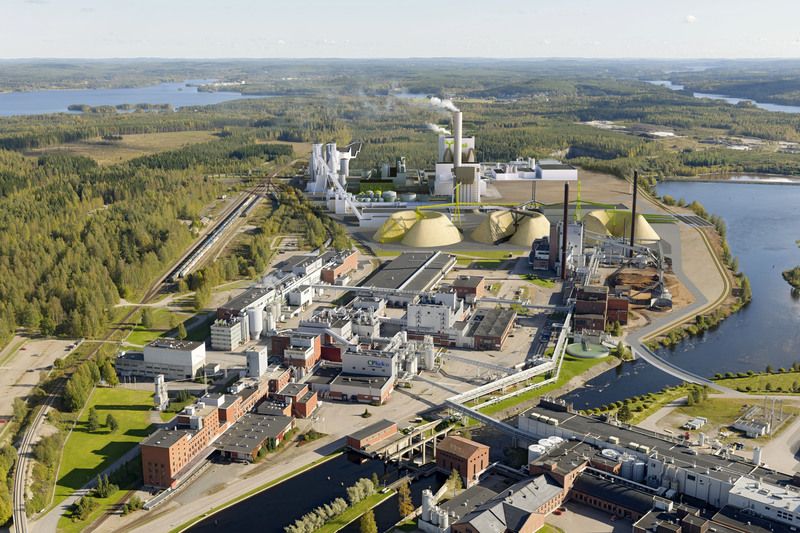 Metso is the global market leader in control and on-off valves for the pulp and paper industry, and about 75 percent of the world's pulp flows through Metso's valves. Metso has strong expertise in valve solutions for the pulp and paper industry, and its comprehensive value-added services improve customers' process efficiency. Metso's flow control offering and services for the pulp and paper industry focus on three areas: solving the customer's technical or process-related challenges, improving operational performance, and overall responsibility for an agreed area of operations. Metso has more than 40 valve and field device service centers around the world. Many pulp and paper industry valve innovations come from Metso, like the capping valve for batch cooking, high-consistency valve for bleaching, NelesACE(TM) valve for basis weight control, ceramic ball valve for erosive applications. Additionally, Metso is the leading supplier of intelligent valve controllers globally. The company's valve technology centers and valve production plants are located in Finland, the United States, Germany, China, South Korea, India and Brazil.